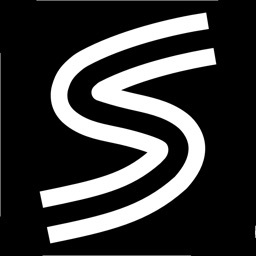 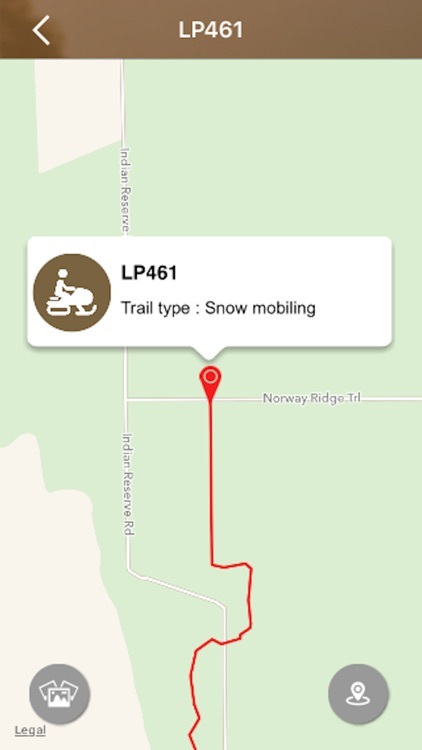 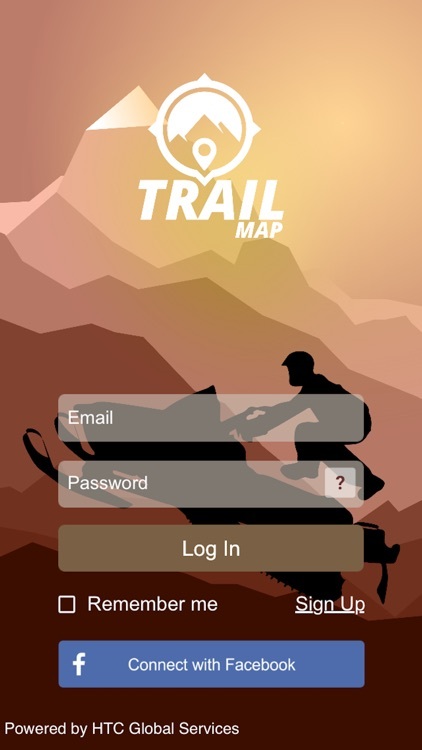 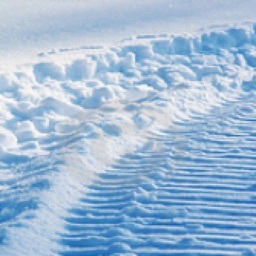 The Trail Map App is an effort to make snowmobiling trails and motorcycle routes more accessible and user friendly. 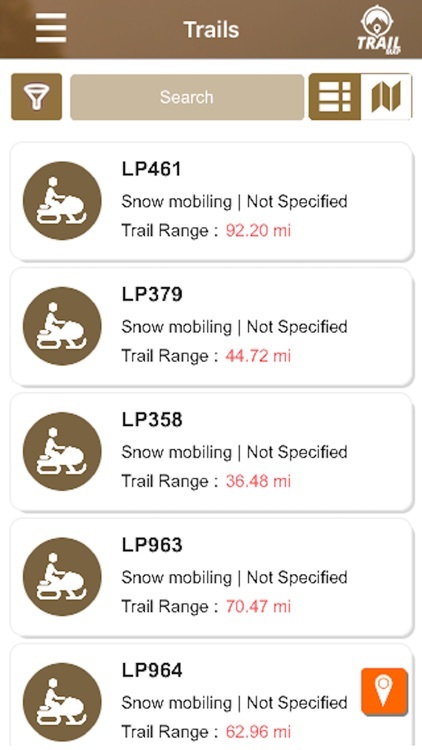 It is the must have resource for all snowmobilers and motor cyclists. 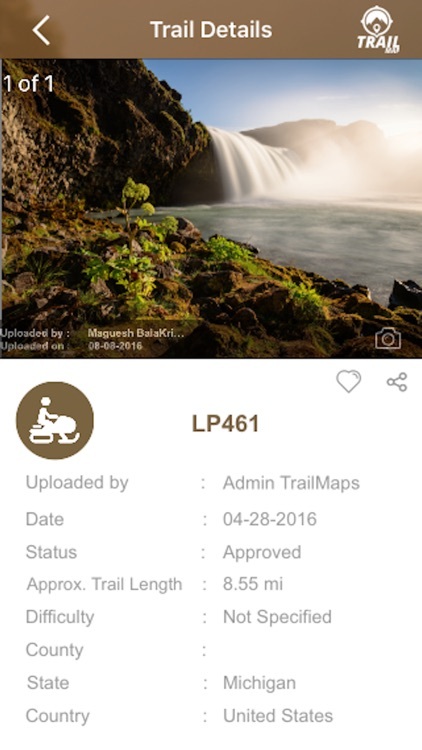 Download Trail Map App today to enjoy full-length trail descriptions, reviews, photos, and detailed trail maps not found anywhere else! 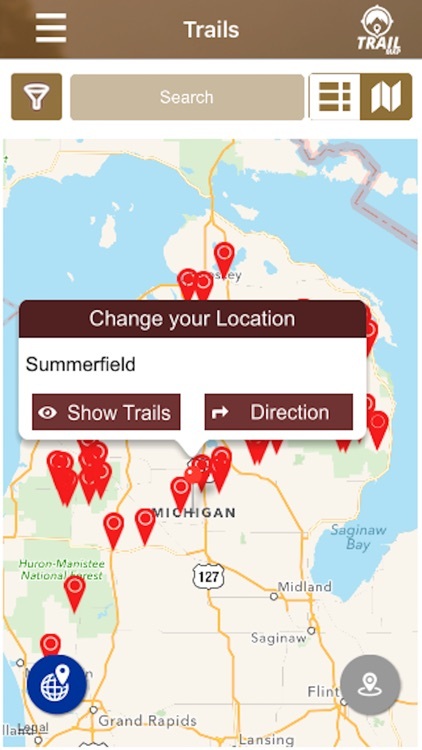 It gives you unlimited instant access to hundreds of trail maps in and around Michigan and surrounding States. 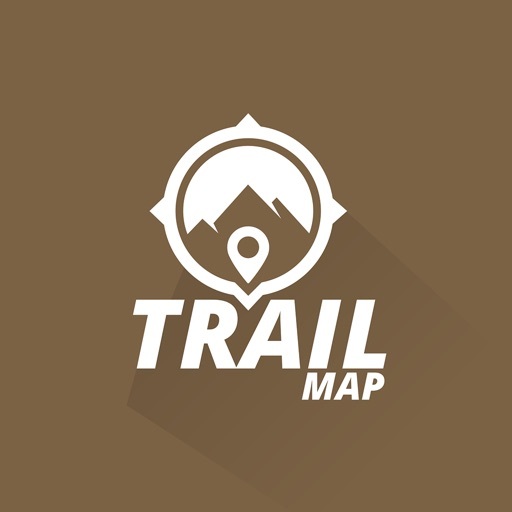 The maps are quickly downloaded to your device so that they can be viewed anytime from the mountain, even without mobile network! 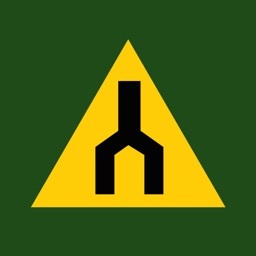 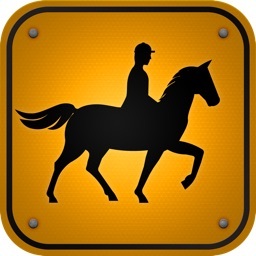 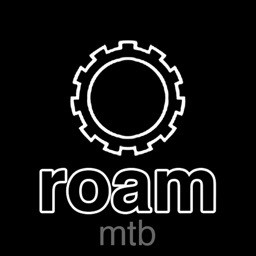 The best part is Trail Map App offers the maps completely free of cost.